As a contribution to the environment, green packaging is a method that has restricted the use of material that cannot be recycled, especially plastic. The packaging of a product matters, because we all are dependent on some or other product. Most of the packaging involves plastic that is completely non-biodegradable. For a regular packaging, plastic is the basic material and once the product is unpacked, tons of plastic gets disposed. As a result, we all witness pollution and environmental degradation as plastic is a non-biodegradable waste. Eco-friendly and sustainable packaging is the need of the hour considering the harmful effects of toxic gases and waste on the planet, releasing harmful emissions into air and land depletion. Other than the green packaging materials, manufacturers also need to reduce the amount of unnecessary packaging and rather go for user-friendly containers. 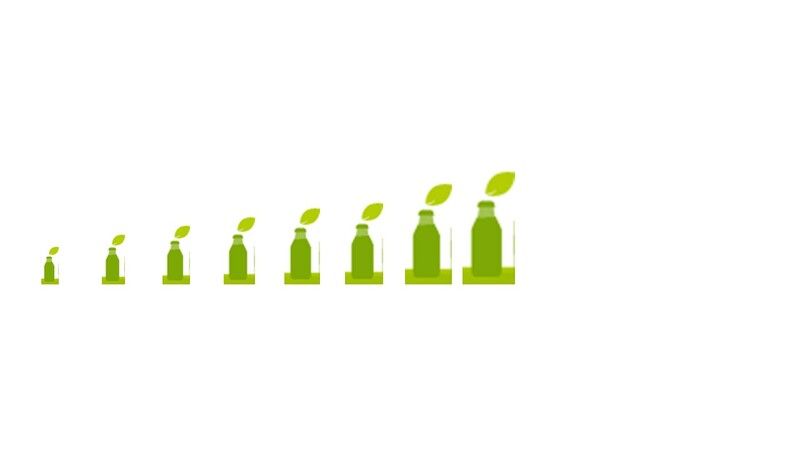 Excessive or unnecessary packaging consumes more electricity and water, leaving an adverse effect on the environment, therefore manufacturers have moved towards to this eco-friendly technique, following the three R's – reduce, recycle and reuse. Ecological packaging is vital as long as the products are secure and the contents are suitable for it. With the changing scenario, clients across the globe have started adopting this method. They are ready to pay extra bucks’ in order to reduce the carbon footprint and save the planet. Many surveys have proved that this green technology is actually gaining popularity. Green packaging is a perfect option to save the environment. Industries across the globe must go for this technique as much as possible. Manufacturers should opt for packaging that has no adverse effect on the environment but if the product requires different packaging then the deterioration should be minimal. Fairtrade, Ethical packaging and biodegradable are under constant research and development as manufacturers want safe packaging that does not compromise the content quality.